Strengths: Its no wonder Spain is so popular with English motor-homers. There are a number of direct ferry routes from England to Spain to save driving time and avoid the tolls driving south through France. Spain has the weather and a pretty relaxed attitude about motorhomes and most other things it seems. Alcohol is very in-expensive and the supermarket food is good quality. Spending a long lunch in a tapas bar is one of our best memories of Spain. We found the Spanish roads very good and pleasantly surprised with how little traffic there is away from the coast. 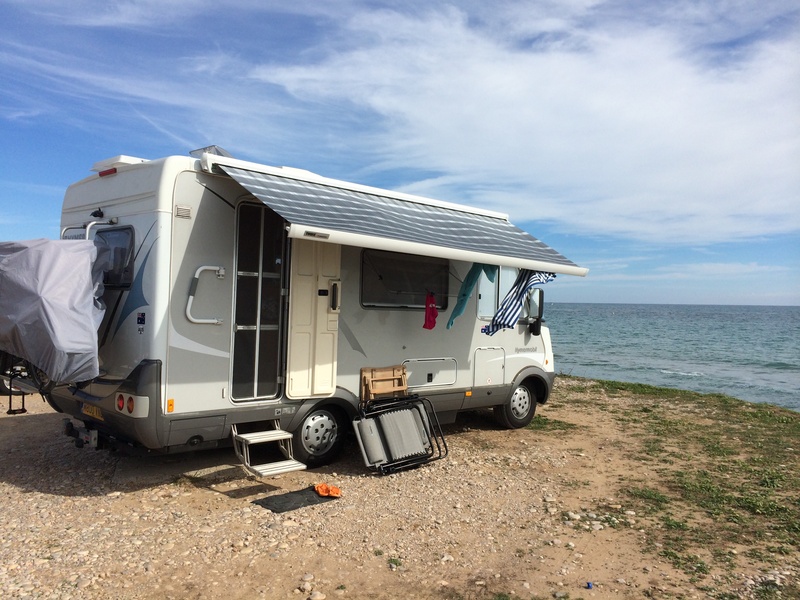 Weeknesses: Some coastal communities, are placing parking restrictions on the beachfront parking of motorhomes in season, but from September on, it doesn’t seem to be a problem. Due to the number of British tourist going to Spain over winter, some places attract the uglier side of ‘Little Britain’. Spain closes for a siesta from 12-3 pm except for bars and cafes, mind you the shops and supermarkets are all open to late in the evening. The Spanish are a noisy lot, having had a couple of hours sleep during the day, they don’t eat until 9 pm then wander about talking noisily until 11 pm. Opportuniities: Getting away from the beaches and exploring the Spanish Pyrenees, mountain villages, National Park walks or cities such as Salamanca or Seville can be a real adventure. We found Catalonia a great place to explore. Morocco is just a short ferry trip across the straits. Threats: Be prepared and for-warned, there is an entire sub-class of people in Spain looking to rip you off. This varies from charging more than the price printed on a menu to giving you the wrong change when you pay the bill. Then there’s common theft. Every motor-homer who has visited Spain has a story (read ours) about being broken into, having something stolen or just plain old pick-pocketed. You cannot be too careful in Spain. 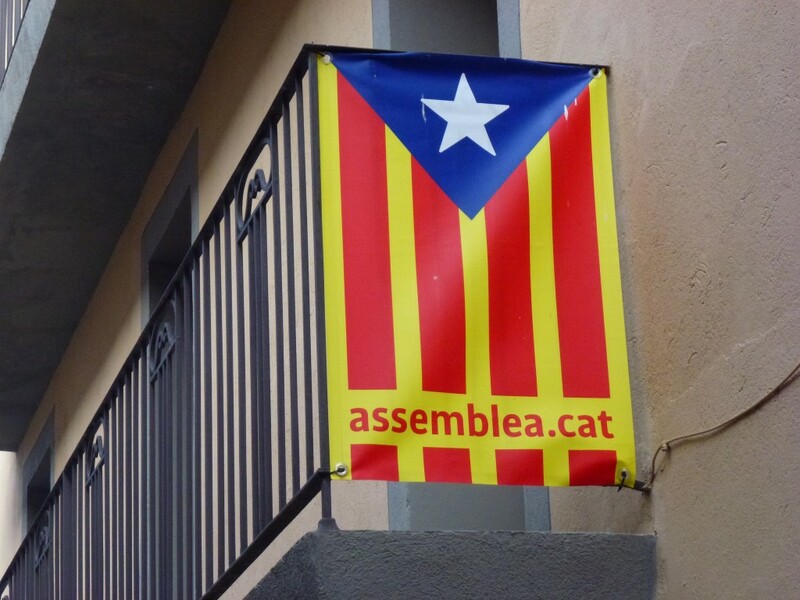 The Spanish seem to enjoy a little civic unrest from time to time, so its a good idea to keep alert to whats happening with the Basque and Catalonians.